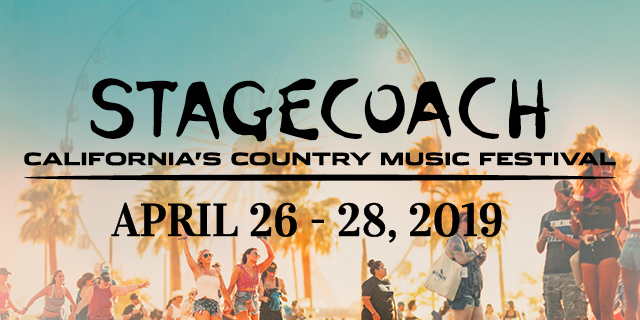 Valley Music Travel, powered by CID Entertainment, provides Ultimate Event Experiences in the Coachella Valley for fans like you looking to enhance the way you enjoy your passion. VMT provides a full range of services, from travel packages to shuttles to Safari tent camping – all with premium guest service. Don’t just attend an event. Experience it. 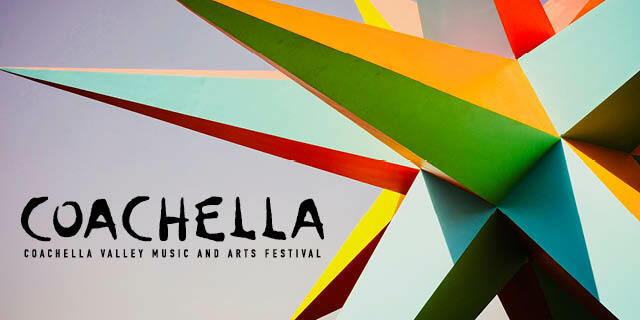 Planning a trip to music lover's paradise just got easier with official Coachella travel packages.